the assumable balance of $14,500! Installments as low as $159 monthly! 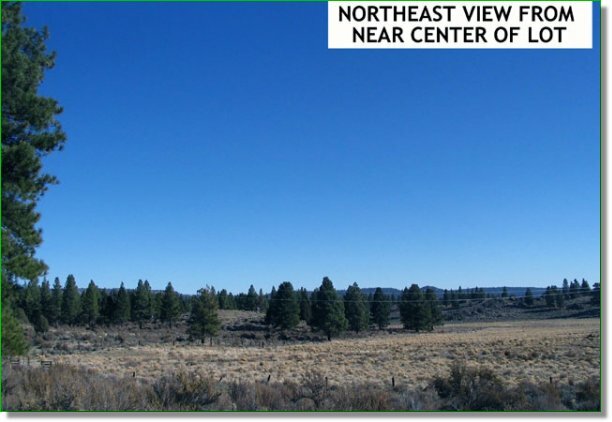 This bid and assume auction is for a 2.3 acre Oregon Parcel located in a private development about 45 minutes from Klamath Falls, Oregon. 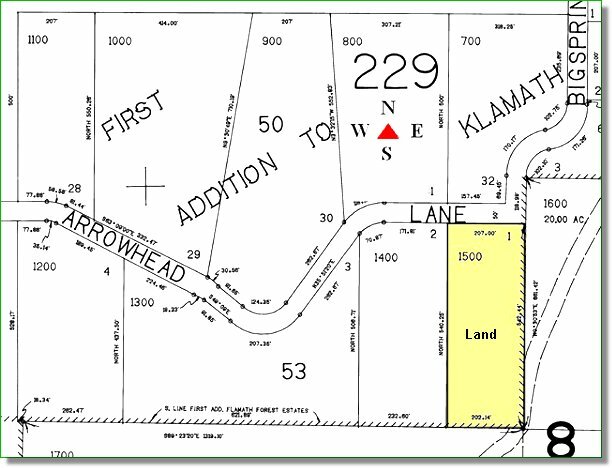 This parcel is located just outside of the small town of Sprague River where there is limited shopping and supplies. 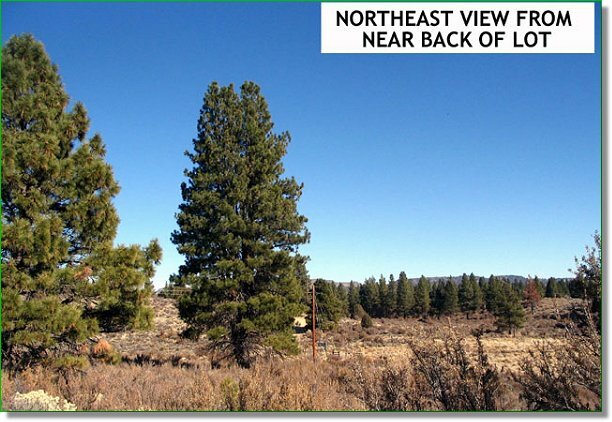 This property is located in a beautiful area of Southern Oregon where there is an abundance of natural streams, lakes, and open national forest. 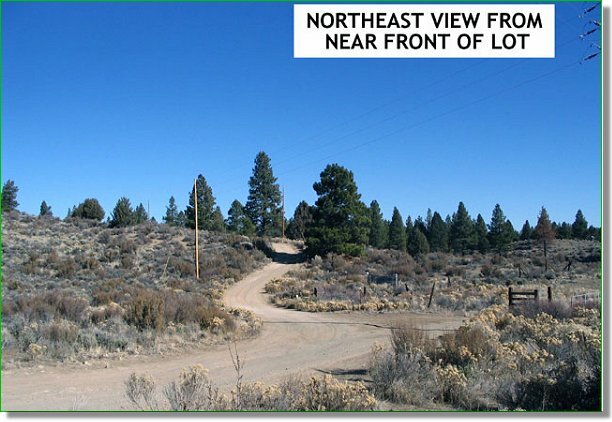 This property is very close to the Sprague River and only a short drive from the Williamson River and about 45 minutes from Klamath Lake (the largest lake in Oregon). There are about 35 full-time residents living in this development. 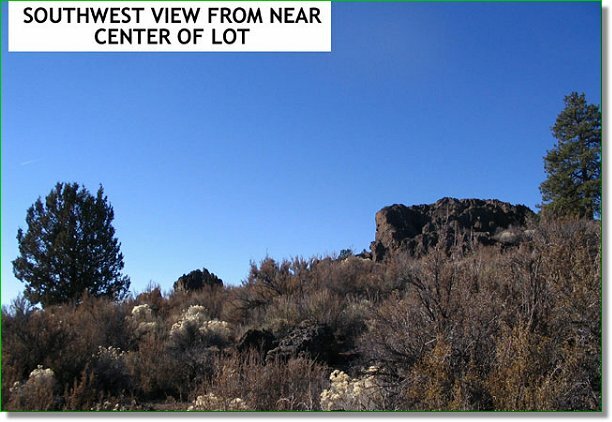 This area is ideal for the outdoorsmen and offers a number of recreational activities in the surrounding areas including, but not limited to hunting, fishing, and hiking. 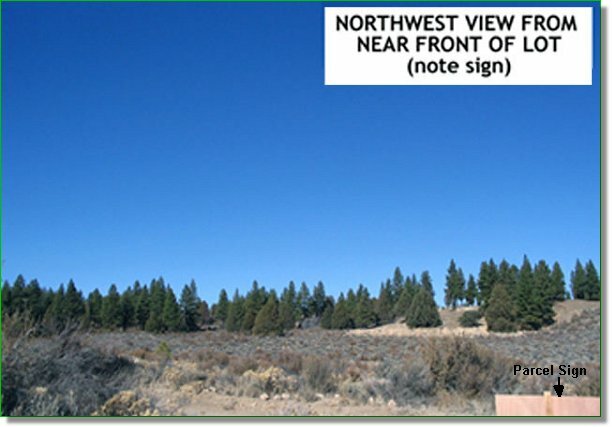 This property has no time limits on building and would make a great parcel for recreational use or use as a building site. 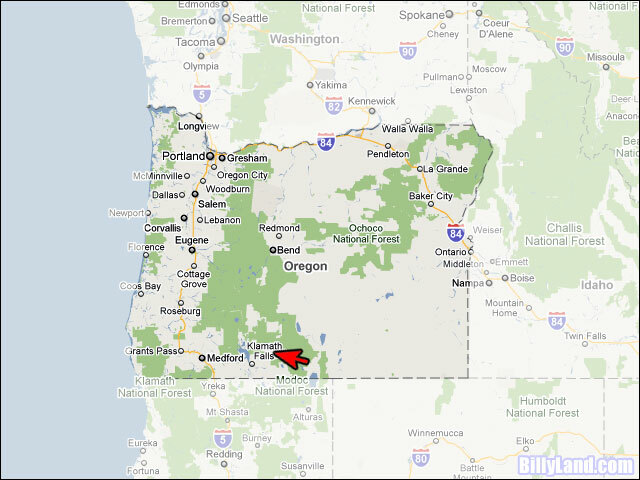 This parcel is located in a growing area close to the small town of Sprague River, and Chiloquin where there is a small casino. 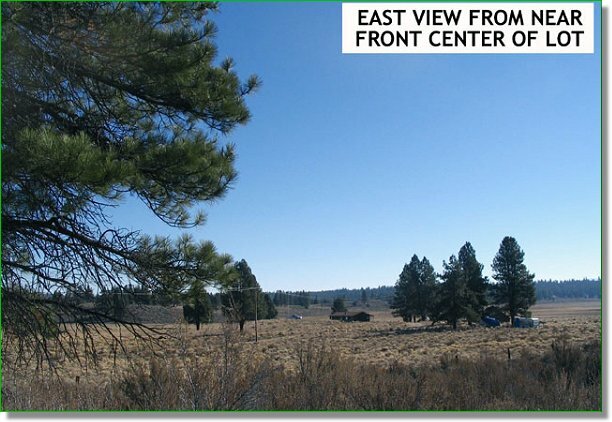 1/53-KFE Onsite Notes: This parcel is level to gently sloping with scattered ponderosa pines and great views. There is power and telephone located on the street making this an excellent place to build. The Winning Bidder will assume a balance of $14,500. a monthly payment of approximately $159.